Just when everyone thought that Vesicularia dubyana is Java Moss, Dr Benito Tan, with his expertise in mosses, proved it to be wrong. 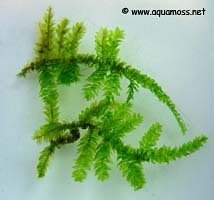 Java Moss actually belongs to the genus Taxiphyllum, which is a totally different genus from Vesicularia dubyana. 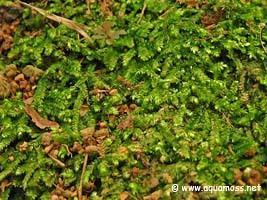 The real Vesicularia dubyana is a very common moss found locally in Singapore and the Malesian region. 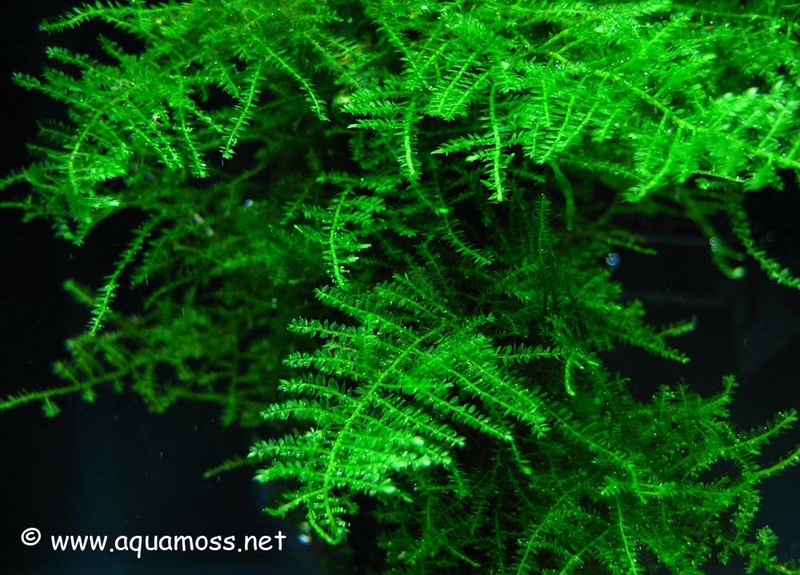 Known as * 'Dubious Bladder Moss' in some literature, Vesicularia dubyana is an elongated, dull green, creeping moss with flattened irregular pinnate branches. The leaves are about 1.3mm long and are ovate, broadly acuminate, short-pointed, and minutely toothed near the apex. 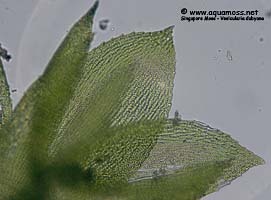 Leaf cells are about 8 times as long as wide and narrow rhombic in shape. The seta is about 1.5 - 2.0 cm long with ovoid, horizontal, or pendulous capsule. 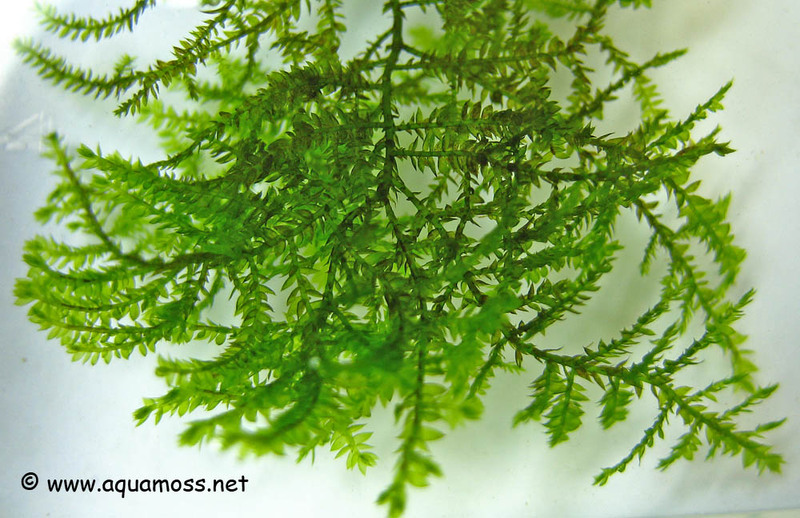 A few years ago, the local aquatic shops started to sell a kind of aquatic moss. 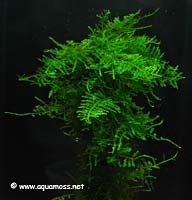 It has nice triangular fronds and it's quite easy to care for. 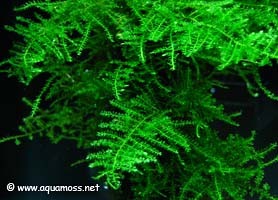 It has names such as Triangular Moss, Mini Moss, Christmas Moss, and even Willow Moss. 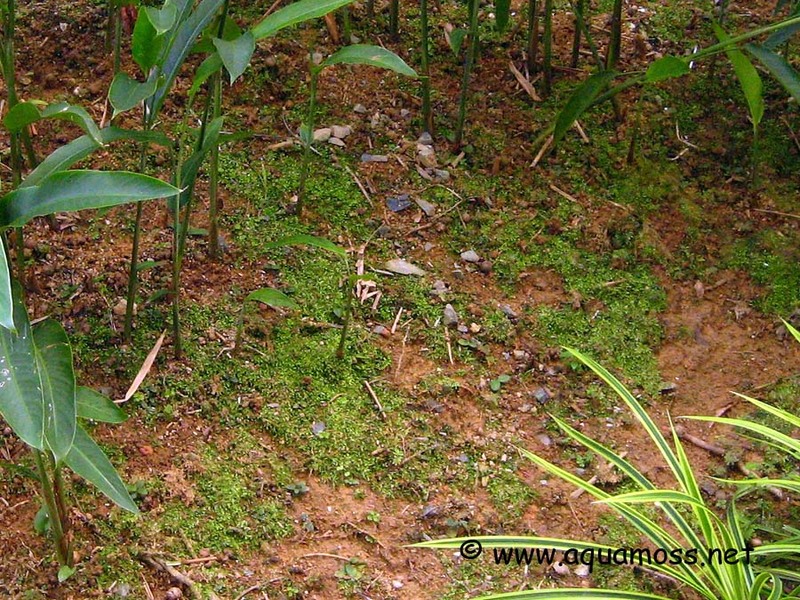 However, with the confirmation from Dr Benito Tan, all these moss were actually Singapore Moss. 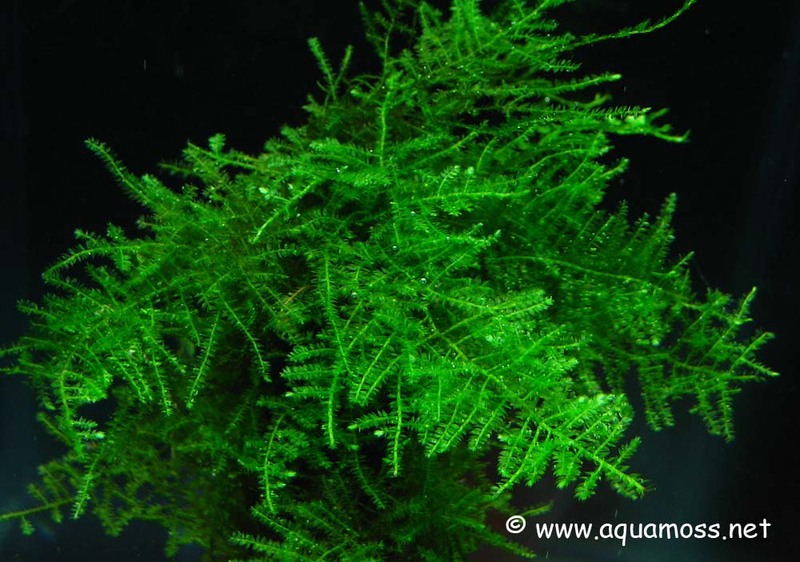 You could see the different growth pattern of the Singapore Moss under submersed condition from the pictures here. 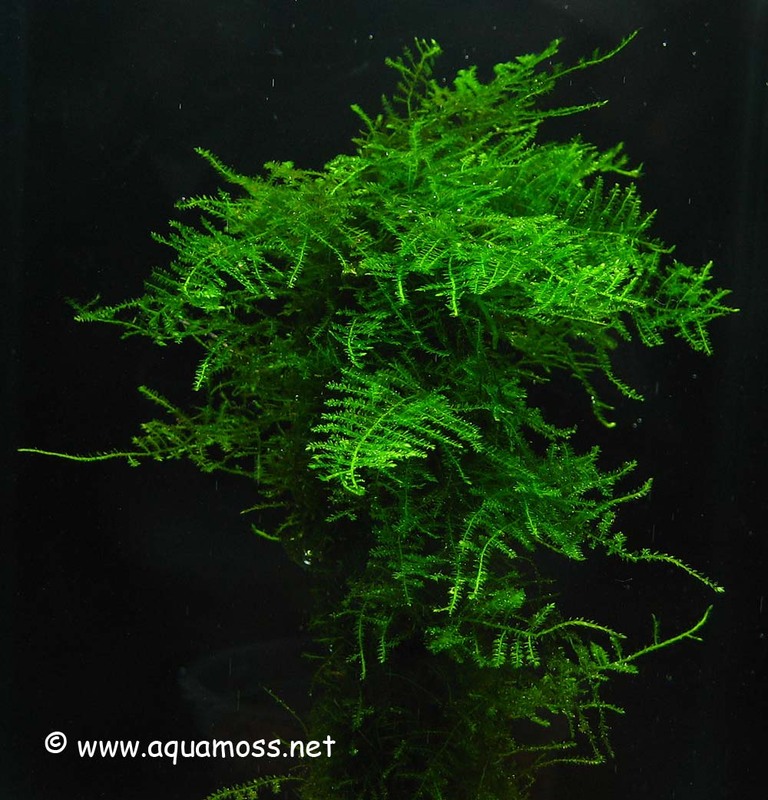 The Singapore Moss is highly variable under different growing conditions. 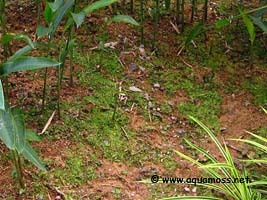 Below are 2 different growth pattern of the Singapore Moss under submersed cultivation. 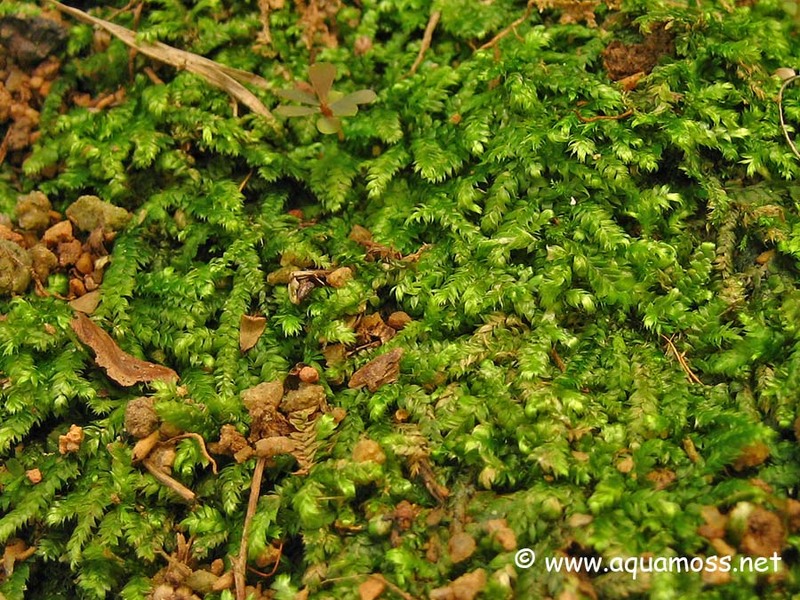 On land, the Singapore Moss, Vesicularia dubyana, is a very common and hardy moss. 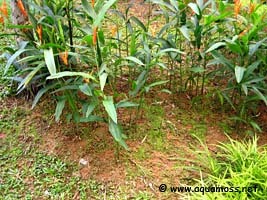 It can survive in harsh condition even under the hot tropical sun. 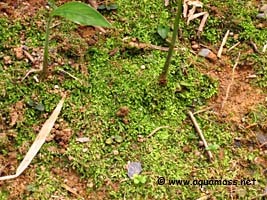 If you walk around the gardens, parks, and any open area, most probable you could find the Singapore Moss growing on the ground. 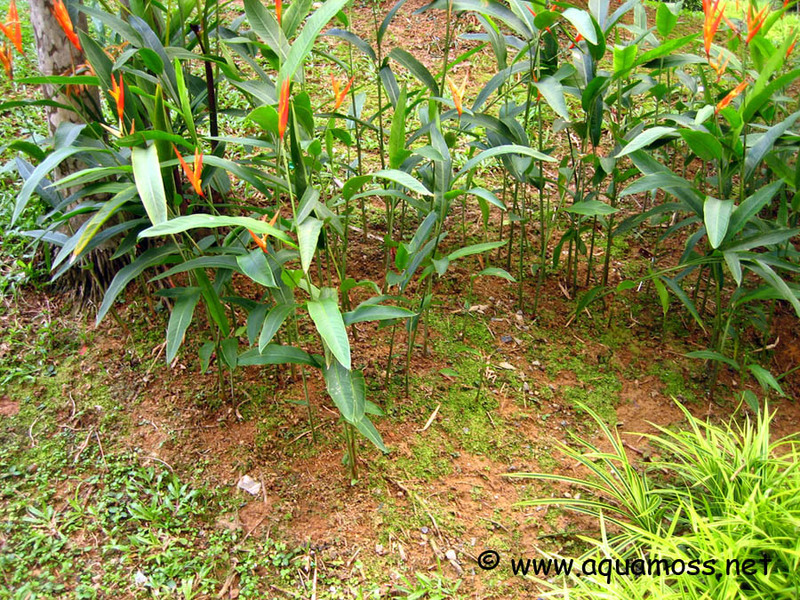 The following pictures show the typical growth habitat of the Singapore Moss. 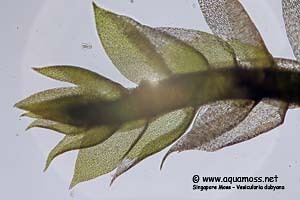 Microscope pictures of the Singapore Moss, Vesicularia dubyana. Johnson, A. 1980. 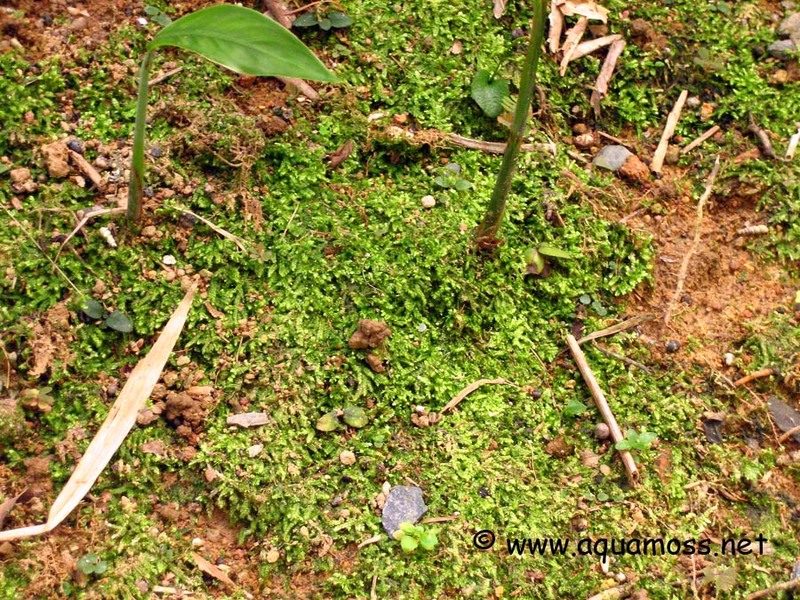 Mosses of Singapore and Malaysia. 126 pp.